James (“Jim”) K. Larimore began practicing law in 1974. 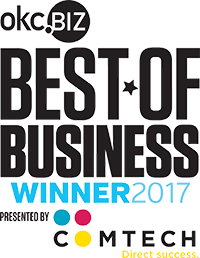 Jim is an experienced and highly regarded corporate and real estate lawyer whose practice consists of assisting clients in a variety of business matters, including corporate and real estate transactions as well as complex commercial litigation. 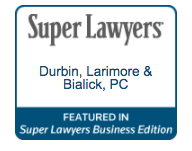 His practice also includes extensive work in the areas of probate and trust litigation. 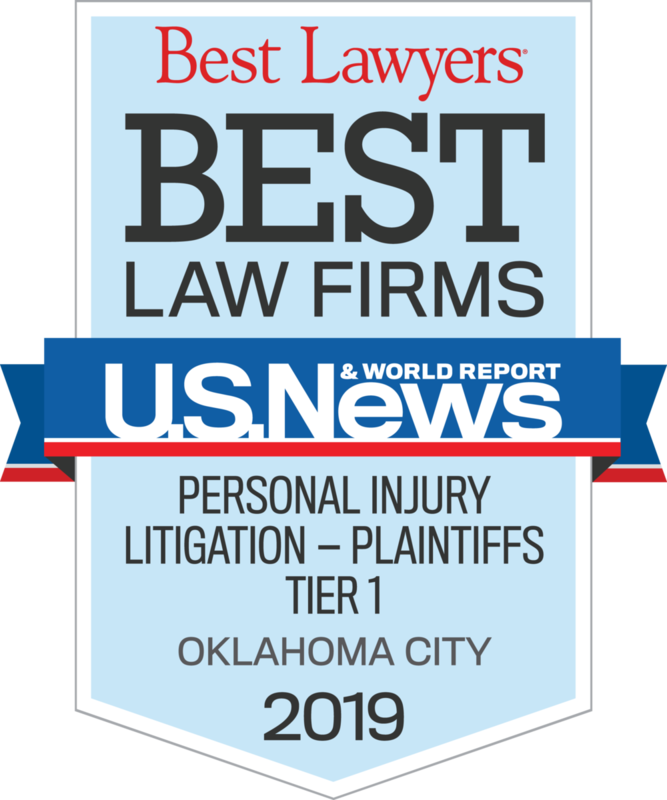 Jim’s achievements have earned him inclusion on The Best Lawyers in America list of “Best Lawyers” in the Oklahoma City area each year since 2018, which publication also selected him as the 2011 “Lawyer of the Year” for Construction Law in Oklahoma City. 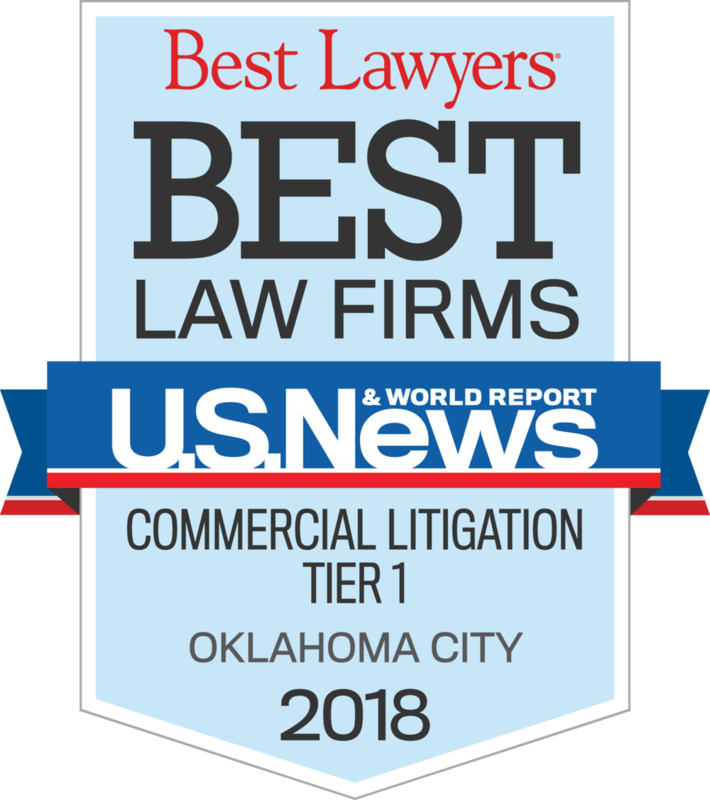 In 2018, Jim received a Metropolitan Tier 1 ranking by Best Lawyers in the areas of Bet-the-Company Litigation, Commercial Litigation, and Construction Law in the Oklahoma City metropolitan area. In 2019, he was named a Metropolitan Tier 1 ranking by Best Lawyers in the areas of Construction Law and "Lawyer of the Year" in Bet-the-Company Litigation and Commercial Litigation in the Oklahoma City metropolitan area. 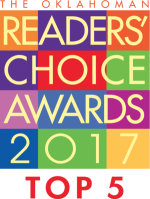 He has also long-maintained an AV Preeminent rating with Martindale-Hubbell, the highest recognition available under its peer-review attorney rating system. 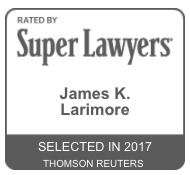 Jim has been recognized as an Oklahoma “Super Lawyer” by Super Lawyers magazine each year since the publication’s inception in 2006. Jim belongs to the Oklahoma County Bar Association, where he formerly served on its Board of Directors. 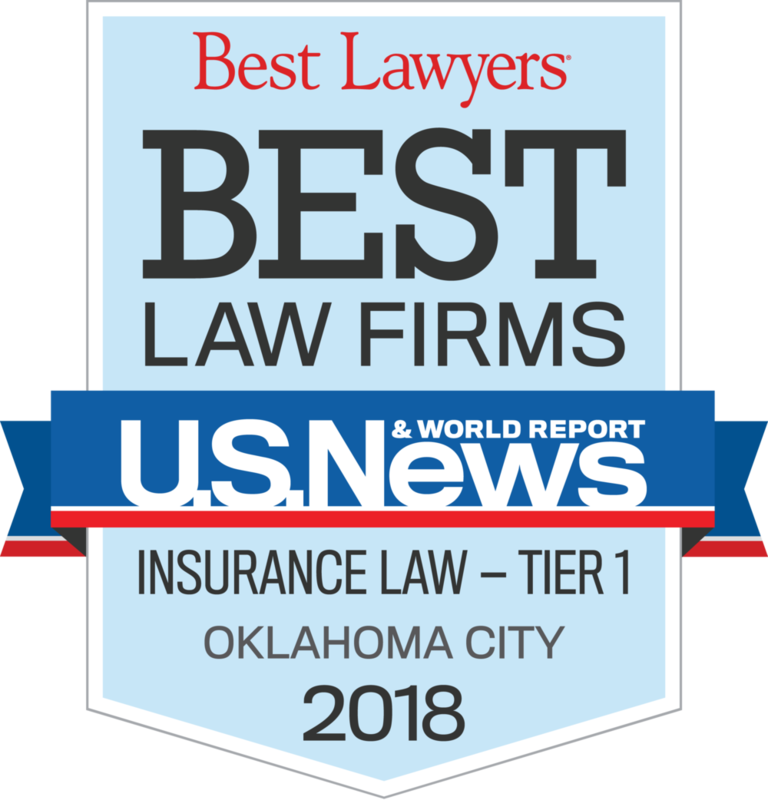 Jim is also a member of both the Oklahoma and American Bar Association, and he is affiliated with the Business Law, Real Property, and Probate sections of both organizations. 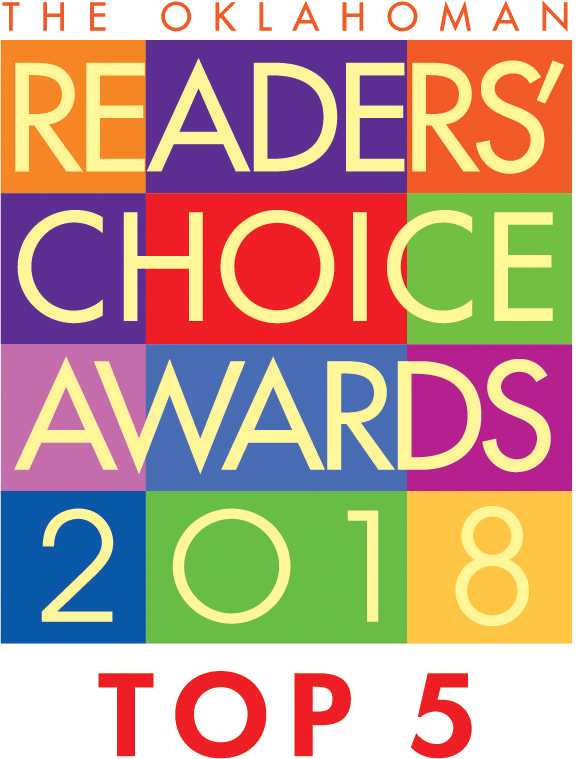 Jim presently serves as a member of the Board of Directors for Oklahoma Lawyers for Children, a non-profit organization that furnishes volunteer legal services to children in the custody of the Oklahoma Department of Human Services.